Latest Android 6.0.1 Marshmallow OTA update is now available to download for Sony Xperia M4 Aqua E2303. You can update your Sony Xperia M4 Aqua E2303 to Marshmallow via OTA update. Here, on this page, you will find direct link to download Sony Xperia M4 Aqua E2303 Marshmallow update. Below are complete details about firmware, please double check info provided below before proceeding to download. 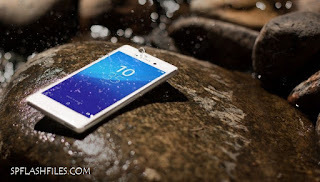 0 Comment "Download Sony Xperia M4 Aqua Marshmallow Update"